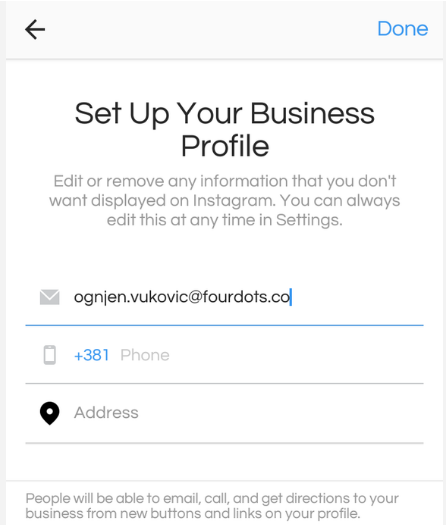 First of all, you need to be aware of Instagram’s API limitations and requirements. If you just changed your account from private to business, you will have no data history. 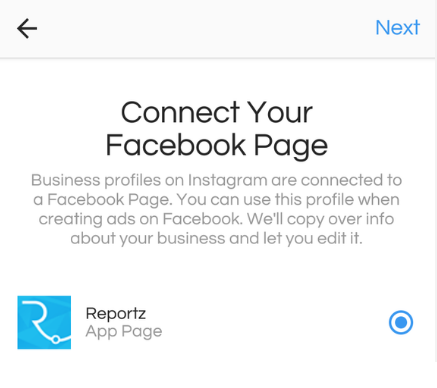 This is because Instagram API gives access just for business accounts and will collect data from the first day you have switched from private to business account. First, click on the three dots in the upper right screen. Next step is to click on Switch to Business Account. After that, you will be asked to choose the FB Page you want to connect with. This is essential, since that step is mandatory in order to have a business account. After you have done that, fill in the needed info and choose the category. 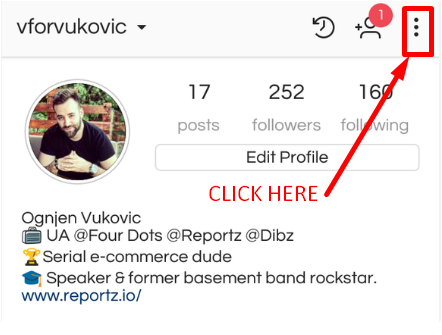 Once you're in the Sources menu, click on Instagram and on the "+" button on the far right. This will lead you directly to your Facebook profile/page. Simply log in and connect it as a source. 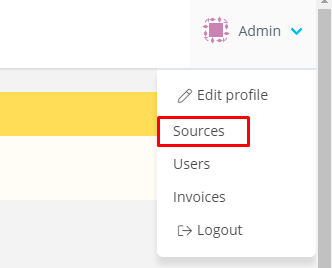 After you have added your account, it should appear within the Instagram sources menu.